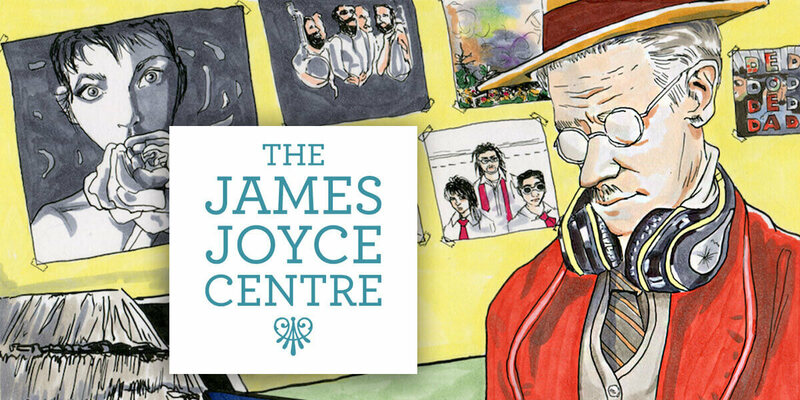 To mark the 80th anniversary of the publication of Finnegans Wake, the James Joyce Centre is delighted to host Finnegans Wake-End, a weekend celebrating this outrageous epic of 20th Century literature. Since its publication in 1939, Joyce’s final work Finnegans Wake has baffled, delighted and inspired countless readers. The Finnegans Wake-End is sure to entertain both seasoned readers and newcomers with its range of activities celebrating the book’s legacy and discussing its contemporary relevance. “This event provides a valuable opportunity either to get to know Joyce's last work for the first time, or to deepen knowledge one already has. It will look at the Wake in many of its facets – auditory, narrative, comic, tragic, historical etc – and will also live up to the last line of the song which inspired it: ‘Lots of fun at Finnegans Wake' ” – Terence Killeen, James Joyce Centre Research Scholar. Throughout the weekend, director Gavan Kennedy will be filming readings of Wake in various locations across Dublin. Weekend attendees will have the opportunity to read a page of Wake for inclusion in Kennedy’s global project, Finnegan Wakes Film Project (a pun on Finnegans Wake). The “Finnegans Wake-End” programme also includes musical and theatrical performances, a reading group led by Joyce scholar Terence Killeen, and a panel discussion with Joycean academics and artists lead by Derek Pyle, the director of Waywords and Meansigns.